Instead of us just telling you how good we are, we asked Jon Petrie (DS Music) to tell us what he thinks of our cloud-based Sage One Payroll service. 1. Hi Jon, could you please give me a brief summary of who you are, the name of your business and what you do? I am Jon Petrie, managing director of DS Music who recently won ‘Retail Business of the Year’ at the South Wales Business Awards. 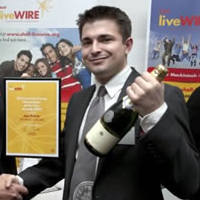 On a personal front, I am also listed as one of the top young entrepreneurs in the UK as a finalist in the Shell LiveWIRE Young Entrepreneur of the Year award in 2009. 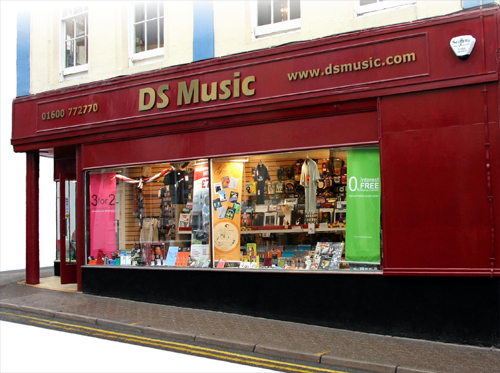 DS Music is now one of the most successful music retailers in South Wales and the surrounding areas, and one of the fastest growing music retailers in the UK. 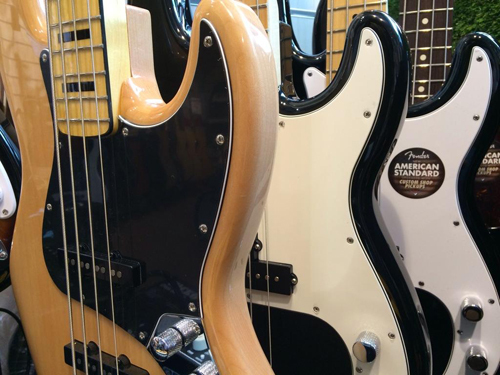 We offer a great range of sheet music, musical instruments, accessories, music technology, music gifts and audio accessories, backed with amazing customer service. Our values are centred around looking after our customers and employees and you can read more about us at www.dsmusic.com. We have 6 members of staff and process our payroll every month. We have been using Sage One Payroll for nearly a year. Before that we were using Sage Instant Payroll which was more complex with features we did not need. Sage One Payroll is great as you can access it anywhere, it’s so easy to use, has all the features you need and it only takes 5 minutes to run payroll, including the new RTI (Real Time Information) legislation requirements, each month. Sage One has competitive pricing and you can access it securely anywhere through a browser on your PC, Mac, iPad, etc! You would think complying with the new RTI requirements would be a lot of hassle, however in Sage One Payroll you simply run your pay run and then press complete and it sorts out all the RTI submissions to HMRC behind the scenes. Another great feature that saves so much time is that you no longer have to have special payroll paper to print off payslips – it prints everything you need including headings etc! This is all backed with excellent 24hr telephone support who are exceptionally helpful and are quick to sort out any queries or issues for you. Thanks Sage – we will be staying with you for many years to come! Write a business plan from day one and keep updating it every 6 months. Also get an accounts system from day one (Sage One Accounts is a good one to start with, as it fully integrates into Sage One Payroll) so you know exactly where you are financially in line with your business plan. To see how easy Sage One is to use, sign up for a free 30 day trial here. When the trial ends, Sage One Payroll costs just £5, £10 or £15 + VAT per month (for the 5, 10 or 15 employee version), but only if you decide to continue using it.